This cool little store is packed to the rafters with vintage treasures. 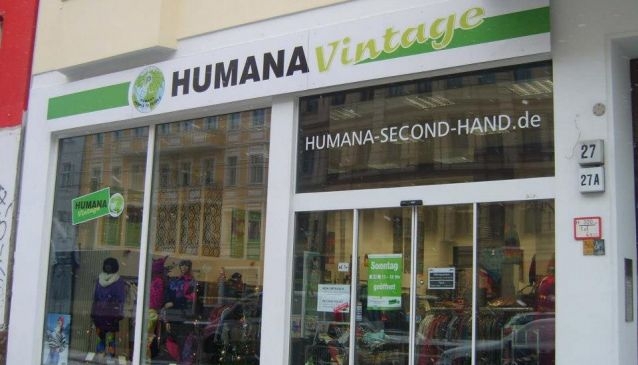 A bit more pricey than the average Humana shop but they do have a regular happy hour from 11-12 every day where everything is 20% off. Good times! So go get hunting.